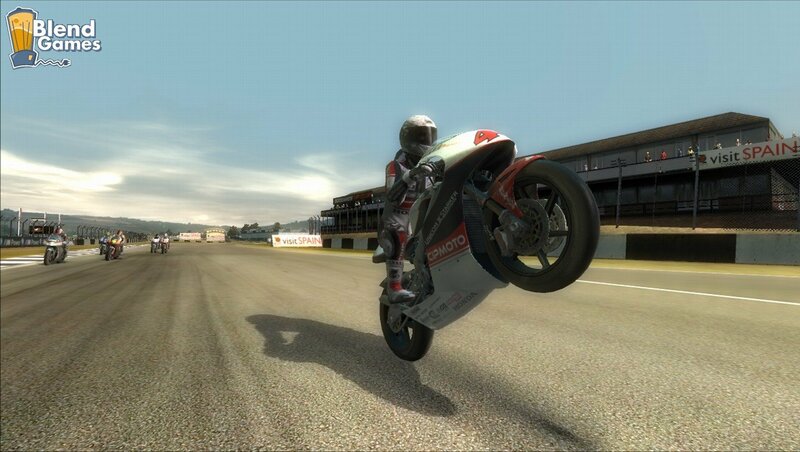 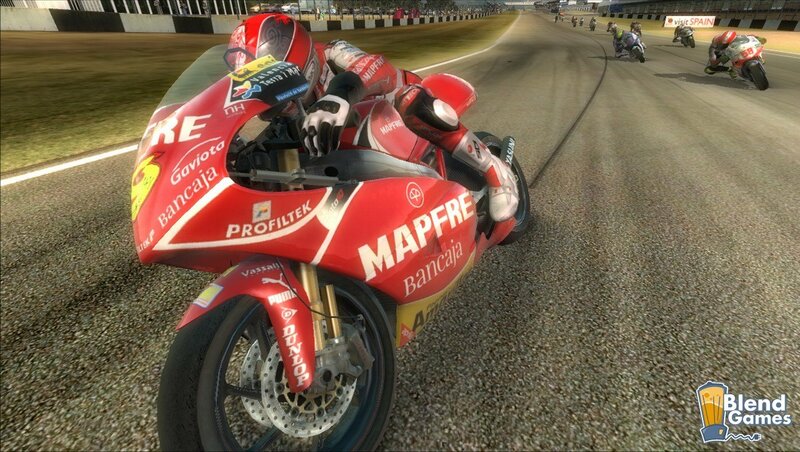 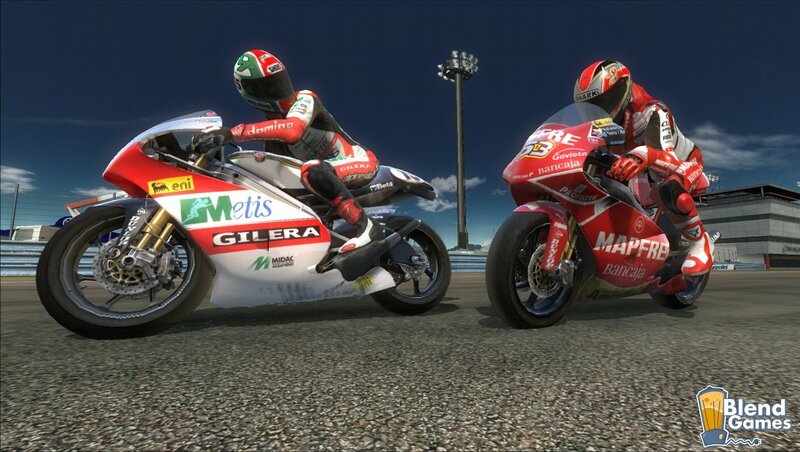 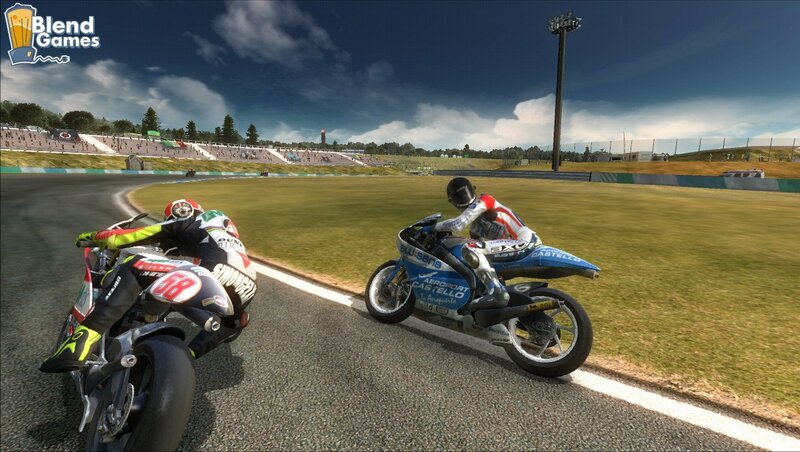 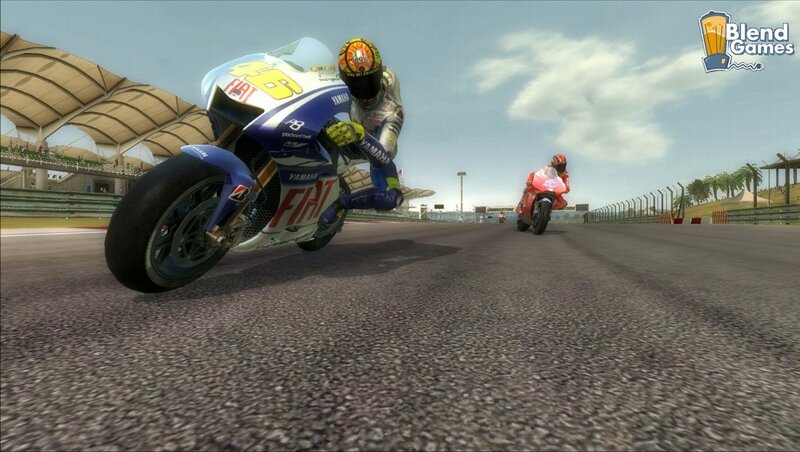 Capcom has acknowledged that a brand new demo for MotoGP 09/10 racing simulator will arrive on March 4th. 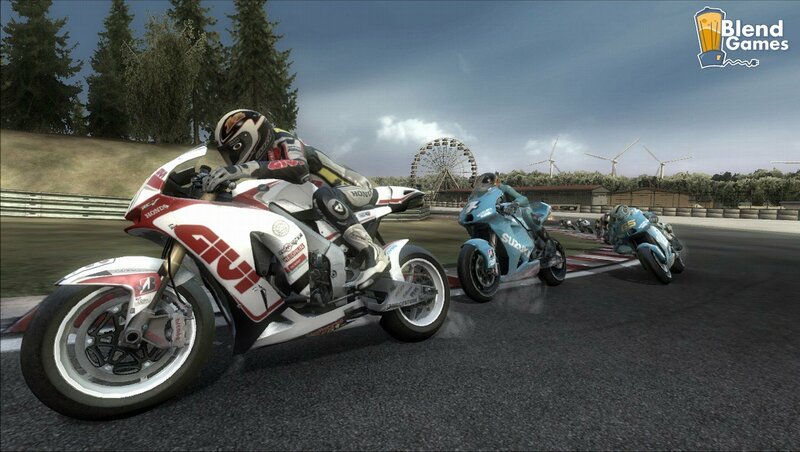 And as if that news wasn’t good enough they also released a hefty helping of brand spanking new screenshots. 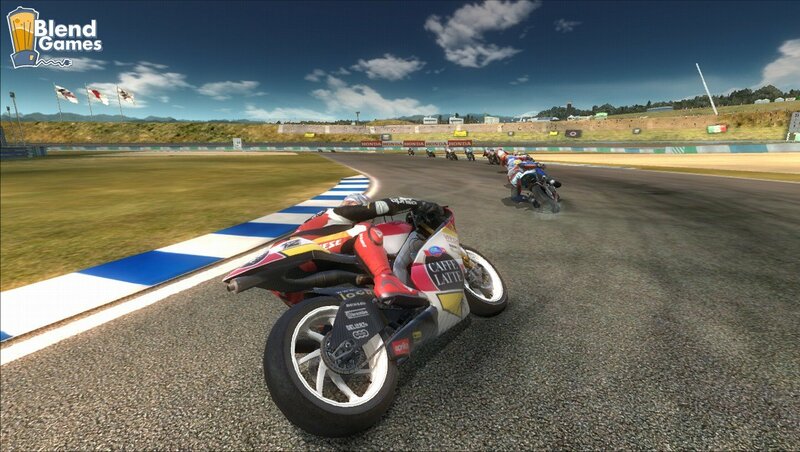 MotoGP 09/10 will be available at retail across North America starting March 16. 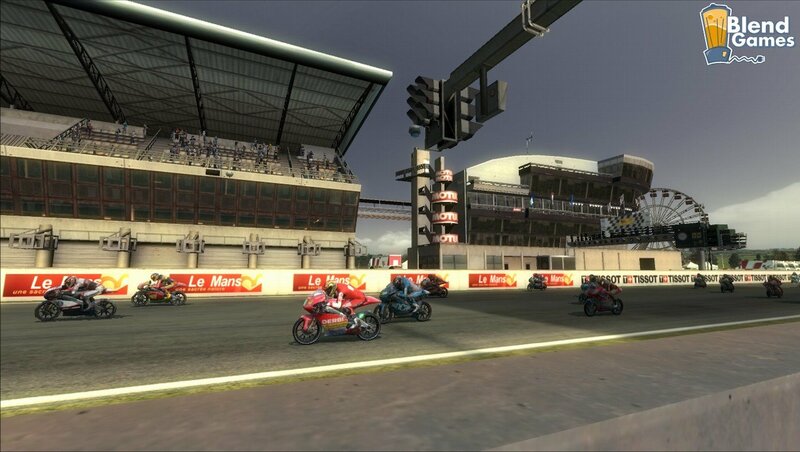 Fans will be able to compete in the most up-to-date racing experience earlier than ever before with the 2010 season content available to download free of charge shortly after launch. 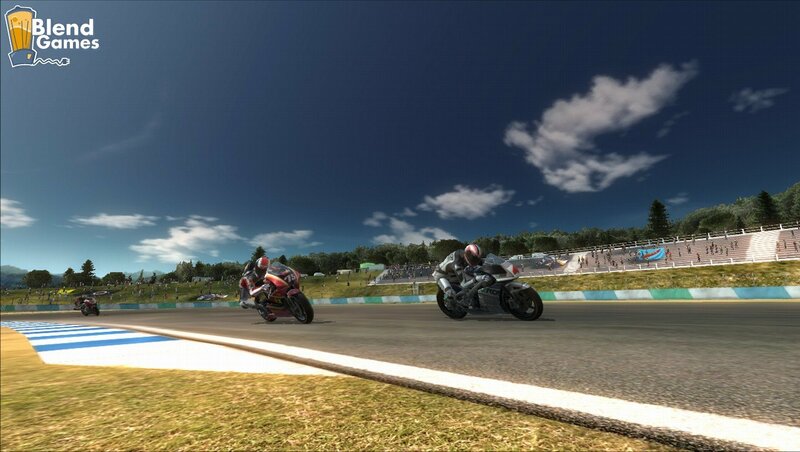 The game looks pretty good, but it’s slightly shocking that they aren’t using newer physics technology like Euphoria for collisions and character behavior. 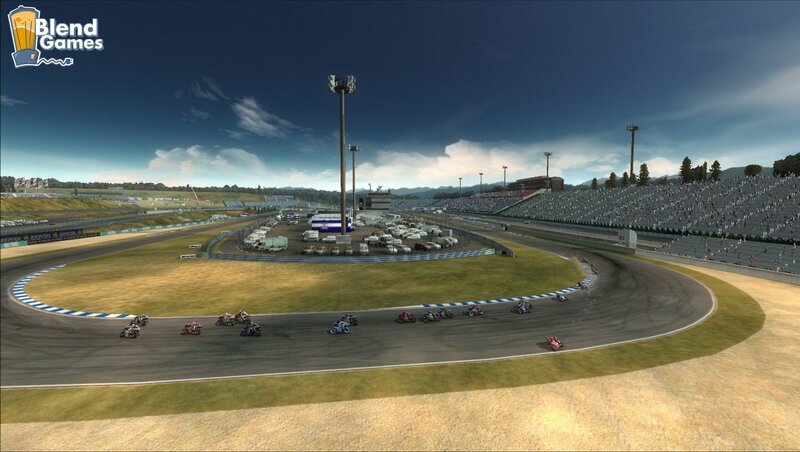 Anyway, you can check out the new screenshots below or visit the Official Website for more info on the game.